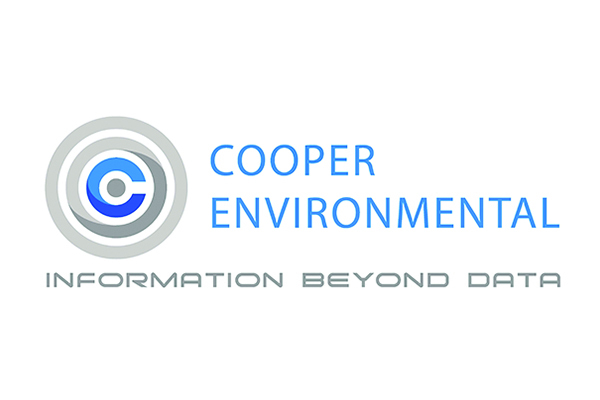 Cooper Environmental Services, LLC (CES) is a US EPA and ETV-recognized environmental company who has been committed to ambient air, stack and water quality online monitoring, source apportionment, and heavy metal pollution control solutions. 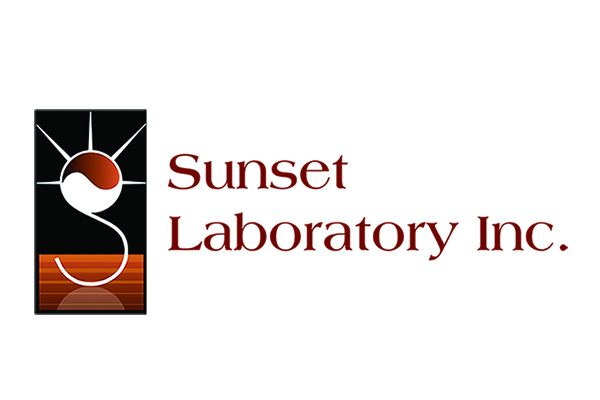 Sunset Laboratory Inc. (Sunset Lab), an Oregon based high-tech company, is a pioneer in the field of organic carbon and elemental carbon (OC-EC) aerosol analysis. IPAT Capital LLC (IPAT), is an investment company whose main business is investing in US advanced environmental related products and technologies.